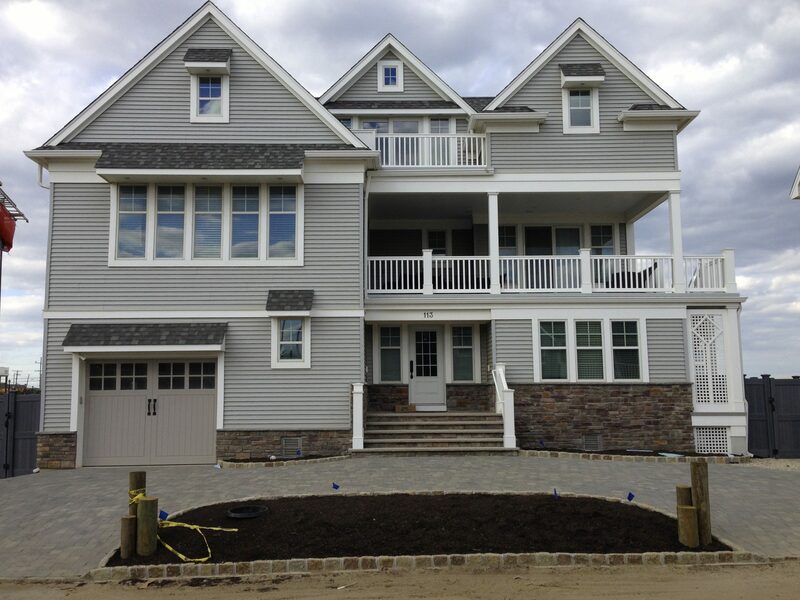 Kps Sons Carpentry offers custom new home construction throughout the Ocean and Monmouth County areas. 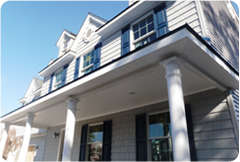 Our experience and knowledge of traditional home building can help our customers achieve the home they have always wanted. 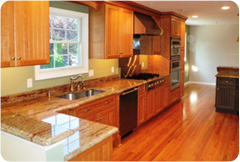 We guide all of our customers through the complicated process of building a new home. 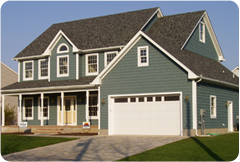 By working closely and building a strong relationship with each client, one at a time, our reputation as a quality home builder continues to grow. We take the time to educate our customers and provide the knowledge and understanding of what it takes build a beautiful home that will last a lifetime.